Congratulations to all, we made it to $10,000! Aim high and donn't stop! 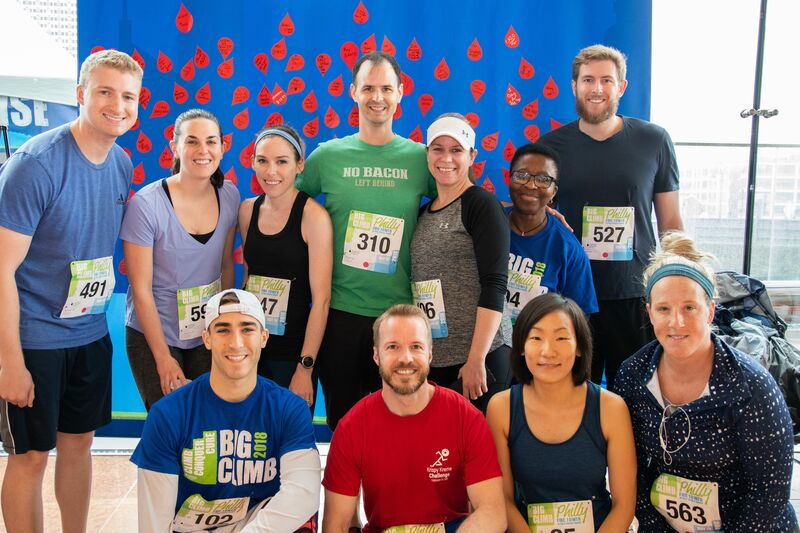 Proud to support Team FMC at the Big Climb Philly. Climb fast!